With new year's resolutions flying around and travel goals being set, it's only natural to be daydreaming of what adventures you would love to get lined up for this year. For many, the financial aspect of sustainable and safe travelling and ticking off your epic bucket list is a deal breaker. That's why here at DA HQ, we want to make living the adventure easily accessible. 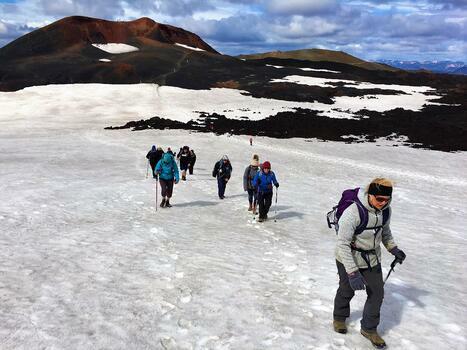 Take on a trekking or cycling challenge in 2019! Once you have paid the reg fee for a challenge, the remainder of the trip cost is due to be paid before a certain date. But rather than taking the hit in one go, why not spread the cost by paying in monthly instalments? It's easy to set up, simply speak with your bank about setting up a standing order which means a set amount goes directly to Discover Adventure each month until the full cost has been paid. Once you’ve paid the registration fee for your trip, you will then be able to make payment instalments towards your trip cost, for an overseas trips a minimum of £100 is required or UK trips £50. Unlike paying by standing order, you are able to change the total that you pay to us each month – this way it won’t be long before your trip cost is paid in full! This is not an automatic payment that is taken from your account, instead you can go into your client portal/passenger portal each month and choose what you want to pay off. Simple! It makes your adventure more easily affordable, meaning you can start ticking off your bucket list even sooner! There's no extra cost involved when paying in monthly instalments*, meaning you pay the same trip cost simply over a longer period of time. Get organised - you can plan an adventure for 2020 and start paying now, by the time your challenge comes around you'll be all paid off and won't have taken a big hit! By paying in instalments, you are avoiding a big hit meaning you can sign up for your adventure whenever you are ready! No need to wait for 'the right time', because the right time is NOW. *Unless you are behind in payments with your bank. 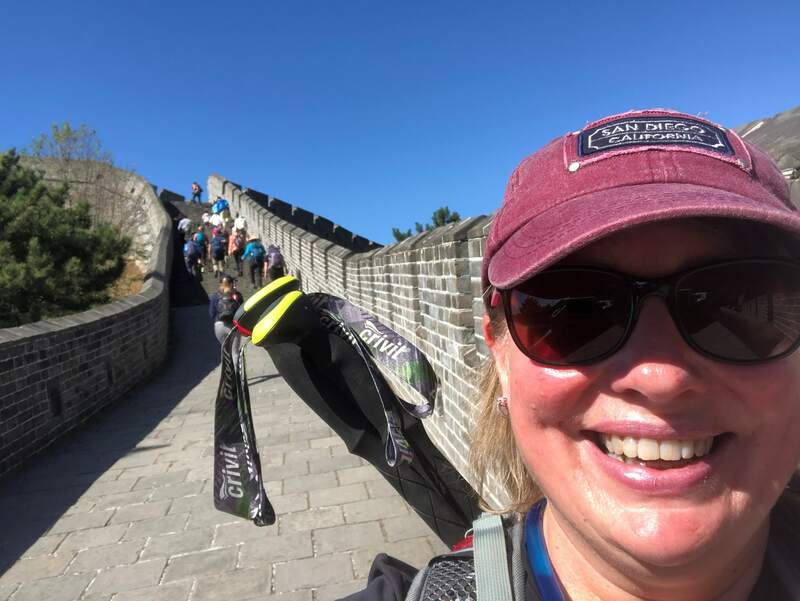 We spoke to several participants who took on the Great Wall of China last year and opted for the monthly instalment payment process, this helped them to experience their adventure a little sooner than expected. 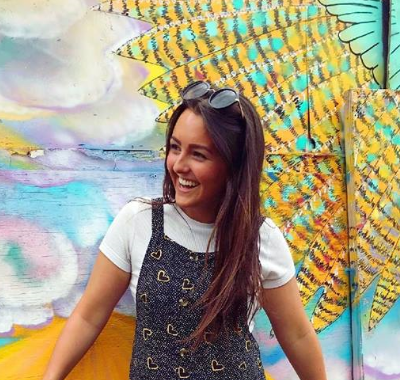 You can choose to pay £100 a month for an overseas challenge or £50 for a UK-based adventure, but you are able to pay more per month if you so wish. Once the reg fee of £299 is paid for the Northern Lights Winter Trek, you could opt to pay just £130 per month for 12 months and catch a glimpse of the Aurora Borealis in 2020! Magical. Once the reg fee of £349 is paid for the epic Land's End to John O'Groats Cycle challenge, you could opt to pay £125 for 12 months and ride 1000 miles on this tough adventure across the UK in 2020. It's also worth noting that while we offer a fundraising option and we encourage participants to raise money for a chosen charity, it is not essential and you can simply pay the trip cost. 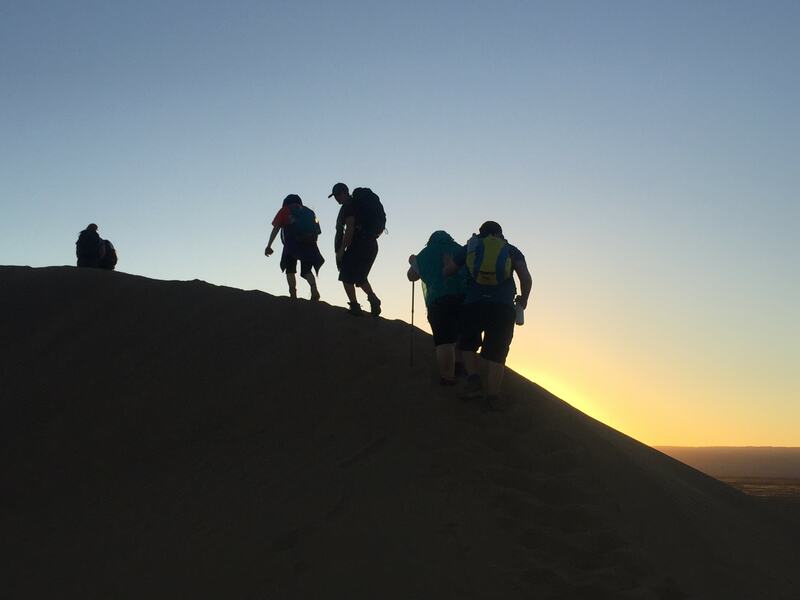 We understand that, for many, conquering the challenge is a personal experience and you may not wish to or are unable to fundraise in the lead up to your adventure. Here are the brief terms & conditions of our monthly instalment options, but if you need any more information or clarity on how this payment option works, give us a call and we will be happy to chat this through with you. We're itching for you to join us on a challenge, after all! This is for UK bank holders only. The most important thing to ensure is that the final balance for the total trip cost is paid by the agreed due date. You are able to stop monthly instalments and pay the remainder in a one lump sum payment if you so wish, simply let us know. You may be able to change trips if the decision is made before the balance due date, this is subject to a transfer fee. If you are feeling super inspired by one of our many thrilling challenges, you don't have to wait around to book your space. Get in touch with the DA team and we can get the ball rolling on your adventure journey. Just let us know you would like to spread the cost by paying in monthly instalments. Your adventure, your way.